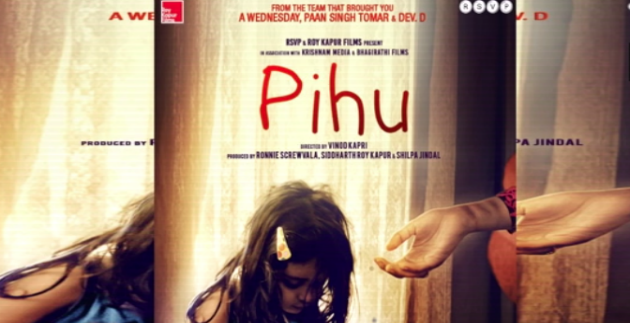 Phiu is a thriller movie directed by Vinod Kapri and produced by Siddharth Roy Kapur and Ronnie Screwvala. Myra Vishwakarma in the lead role in this movie. This movie is about a two year old girl who gets trapped inside her house with no escape.